Duke University String School Faculty Recital: Care to Tango? Featuring Pizzolla's "Libertango," Copland's "Hoe-Down," Goliov's "Last Round," and other works performed by Duke String School faculty members in a fundraiser for the Dorothy Kitchen Scholarship Fund. Free admission but donations accepted. 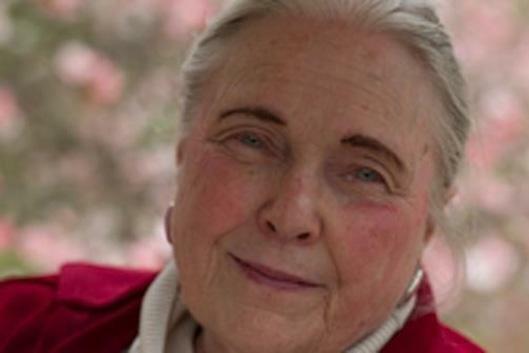 The Scholarship Fund, named for Director Emerita Dorothy Kitchen, helps families in the community who would not be able to participate in the Duke University String School otherwise. 100% of funds donated go directly to families in need.